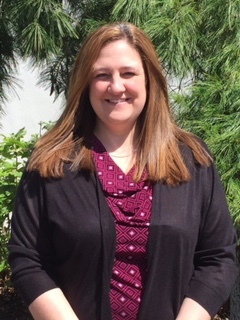 Please join us in welcoming Jennifer Souder to Payroll Services, where she’ll be working with us part-time as a Payroll Processor. In addition to processing company payrolls, she’ll provide general payroll support to our department. A graduate of Allentown Business School, Jennifer’s past work in bookkeeping and accounts payable is a great asset to our team. Jennifer lives in Telford with her husband and two children. She’s an active member of Grace Mennonite Church, where she plays the flute. You’ll also find her enjoying the outdoors — camping and biking – as well as expressing her creative side with ceramics and wood crafts.